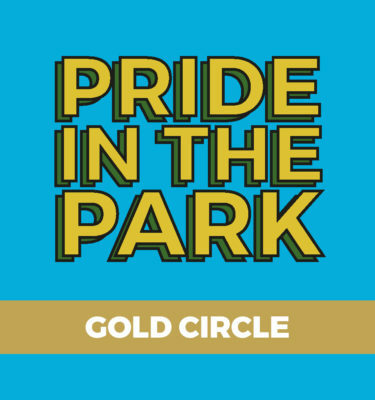 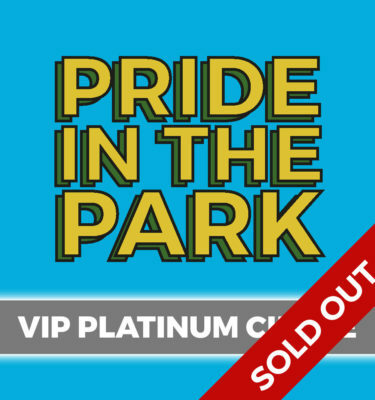 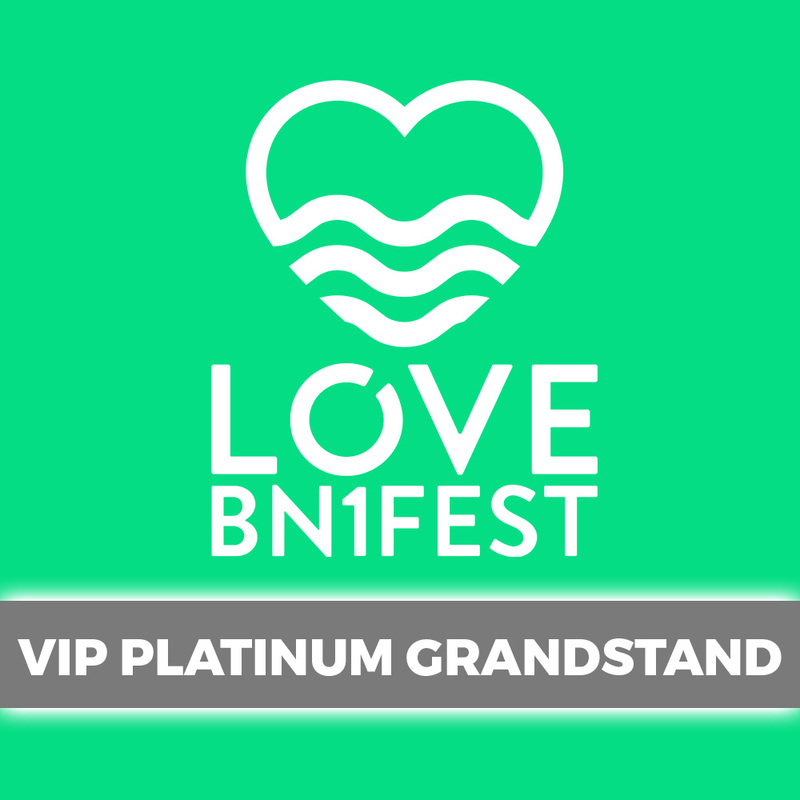 LoveBN1Fest VIP Platinum Grandstand – Sunday 4th August 2019. 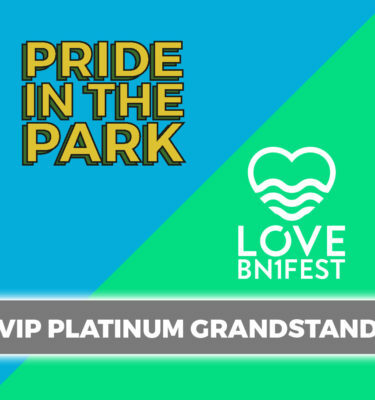 The full VIP ticket including catering, champagne and full VIP access via Preston Manor with seat and raised view of the main stage. 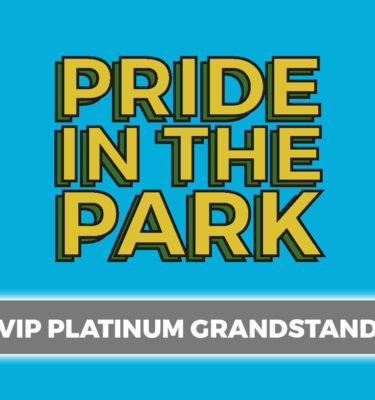 Grandstand in the VIP area.